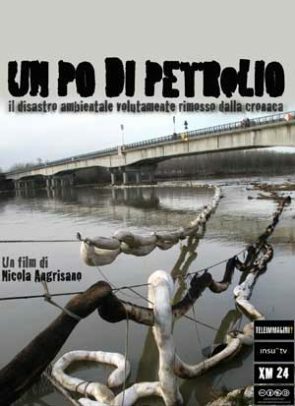 The umpteenth Italian environmental disaster, the oil spill in river Lambro, a tributary of river Po, deliberately hidden from Italian news. The emergency management and the funds meet the land speculation because of the upcoming Expo of 2015 in Milan. While the alarm is called off, we try to understand more, traveling the most polluted rivers in Europe, that are real open-air dumps for Italian industrial waste.